Known to all, cooling tower is a heat rejection device, widely used for chemical plants, business towers and various other sectors of industries. Heat inside the tower is withdrawn from water by contact between water and air. 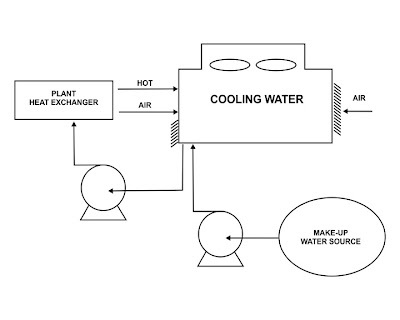 The transfer of heat takes place by the process of evaporation and heat exchange between water and air. Now, let me tell you that cooling towers are graded in terms of approach and range. 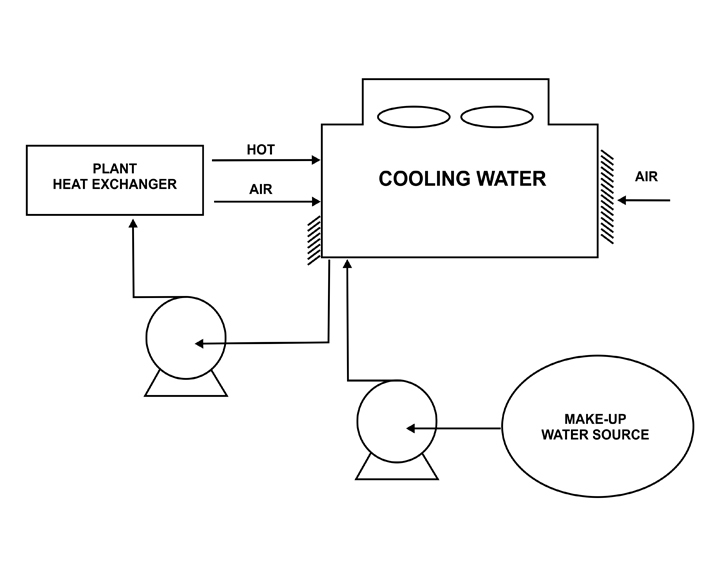 The term 'Approach' is used to differentiate temperature between the cooled-water temperature and the entering-air wet bulb - twb -temperature. And, the 'Range' is the temperature between the water inlet and exit states. Going further, I'd like to write a few lines about cooling tower efficiency, how to calculate and so on.